The SEOWP theme comes with unlimited headers feature. 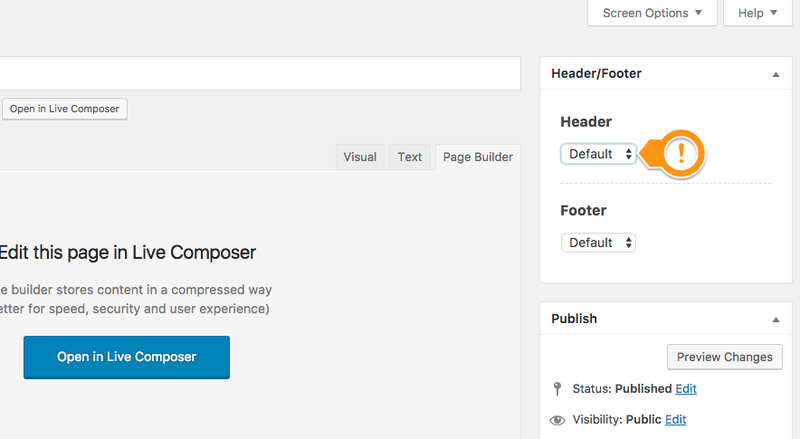 Create as many headers you need for your custom pages. 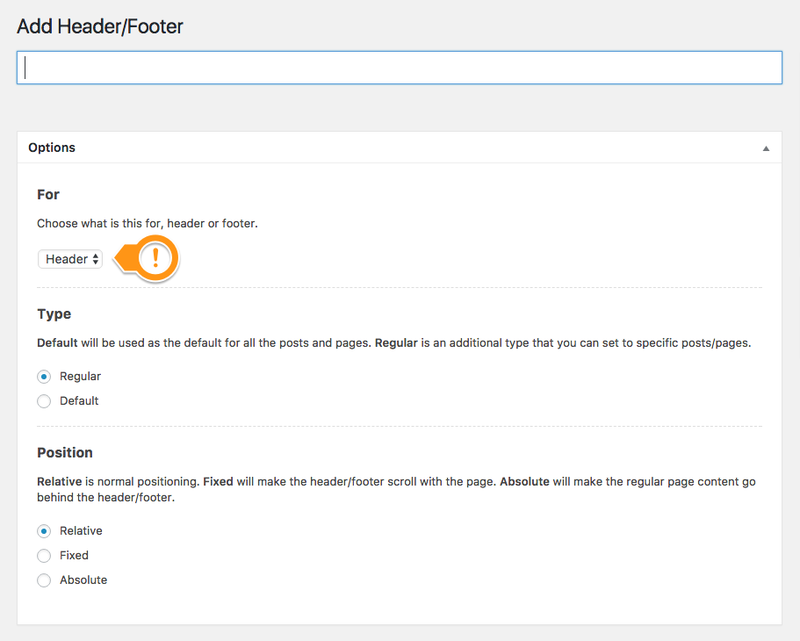 Follow the next steps to create such a custom header. Select the header position. The "Fixed" position will make the header/footer sticky on the top of the browser while the page is scrolled.